The series is perfect for heavy-duty turning, milling, boring, grinding, drilling and thread-cutting applications. 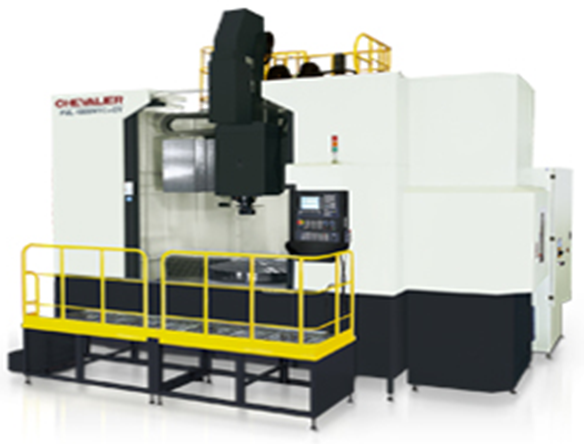 The Y model is designed for key-slot milling of large-sized and/or heavy workpieces or workpieces made of east-iron, steel and cast iron. And with the optional live tooling function, the series offers additional flexiblemachining capabilities to make more complex workpieces with one machine. Max Table Load 22,000 lbs. Stroke (Z/Y/W) 35.4" / 39.4" / 31.4"